Excellent condition. Pulled from my USA Patent Pending Wolfgang Archtop. 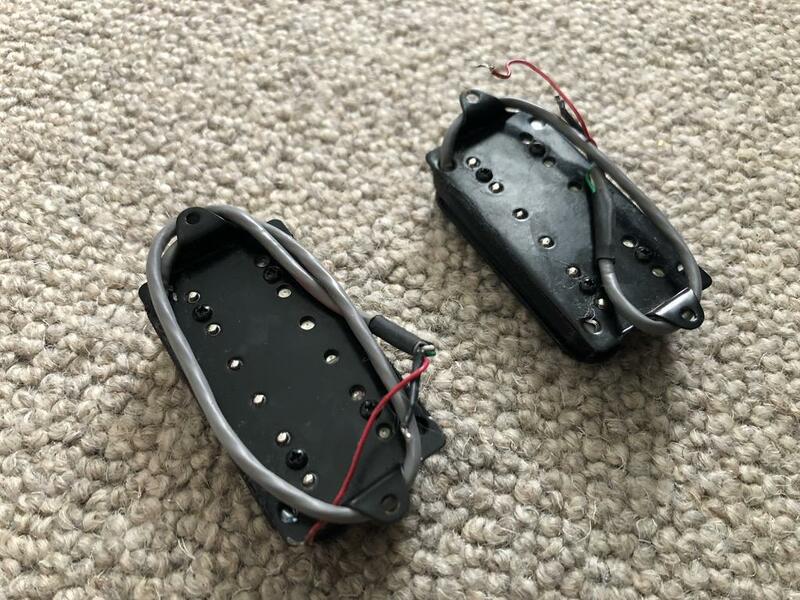 Bridge pickup resistance measures 14k and the neck pickup measures 16.2k. Bump for a great deal on some great pickups! Thanks man! Yes, they are an excellent sounding set. 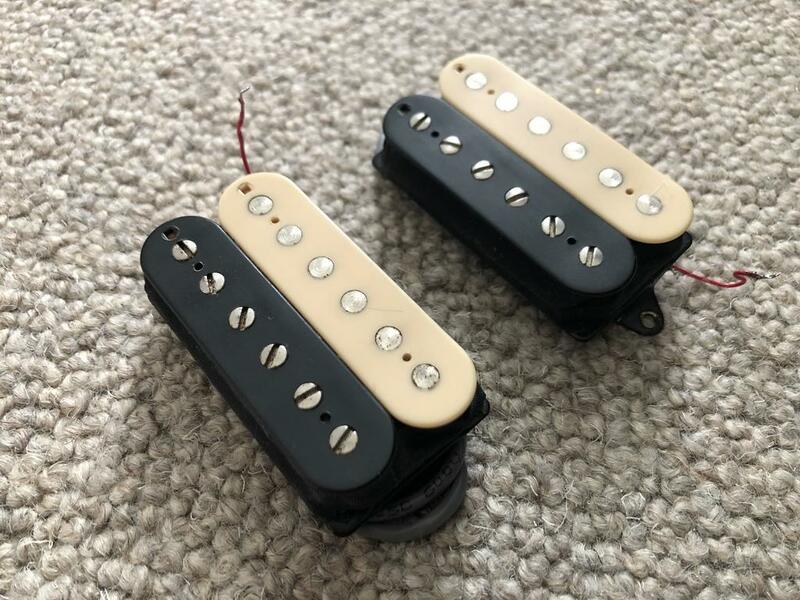 This is the same bridge pickup I used in my last two Crate Stealth youtube vids.